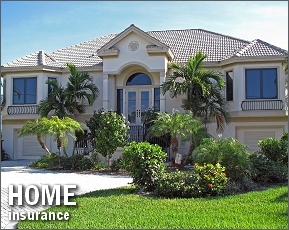 ValueMaxInsurance.com - low cost Florida auto and homeowners insurance. DUI, DWI, tickets, accidents, suspension, SR22/FR44 OK. Save money on FL car and home insurance. Powered by Diaz Insurance Group a division of Diaz Insurance, Inc.
Our Mission Statement is simple: Help You Save Money On Your Insurance Needs!